The Puma II AE UAV from AeroVironment will perform maritime surveillance operations to support the activities of the Royal Canadian Navy. The Royal Canadian Navy (RCN) has acquired an AeroVironment Puma II AE, maritime mini unmanned aircraft system, for fielding aboard RCN Maritime Coastal Defence Vessels (MCDV). The Puma II AE systems will include the Mantis i45 sensor and a 360-degree antenna system. MDA partnered with AeroVironment to satisfy the requirement of the Department of National Defence of Canada for the Maritime Miniature Unmanned Aircraft System (MMUAS). 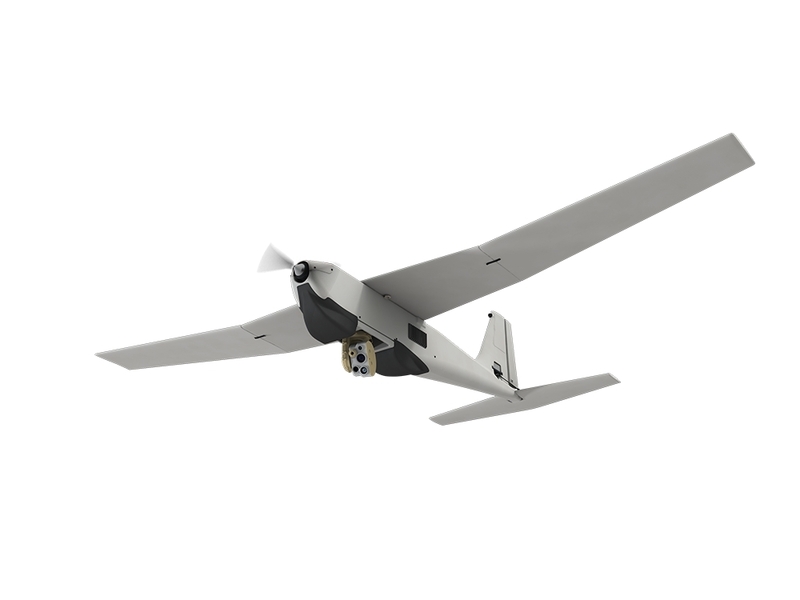 Canada previously acquired AeroVironment’s Raven UAS and its defence forces have employed Raven systems extensively. RCN’s adoption of the Puma II AE marks another step in the growing need and fielding of MMUAS for the international surface combatant and coastal craft market. With the Family of Systems (FOS) concept, customers can add other AeroVironment UAS that will augment capabilities and utilise the same ground control station and software for added simplicity and efficiency. The block 2 Puma AE system includes a more powerful and lighter propulsion system, lighter and stronger airframe, long-endurance battery, precision inertial navigation system and an improved user interface. The all-environment Mantis i45 gimbal sensor suite for Puma AE delivers a dramatic leap in small UAS image resolution and ISR capability.